In 2013 I was using a Yaesu FTDX3000D as my main transceiver for HF. At that time, every body on HF in my area where taking about the SDR IQ, they use it as a pan adapter (visual spectrum view). I wanted the same thing, but I didn’t want to invest that much money in order to have a visual of the band. So I started to search for a “low cost” SDR solution, I discovered the RTL-SDR, so I order the small USB stick with an up converter on Ebay. I consider myself an advance computer user, but setting this up was not an easy task. 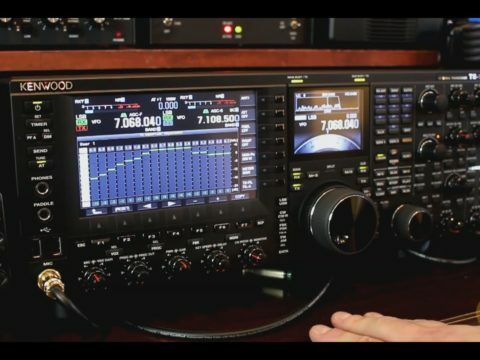 In 2015, I replace my HF rig with the Kenwood TS-990 and the RTL-SDR was not require anymore. In the past few months I was concentrating my video activities on digital communications. I know that a lot of my viewers were active on HF and just like me they discovered a brand new world of exploration with the digital modes. Now, how can I do the reverse? 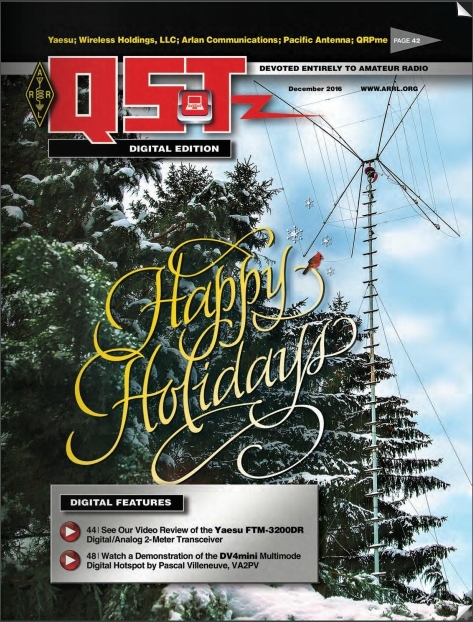 I mean, how can I get digital communications active ham’s or even SWL and new ham’s on HF? So I started looking for a low cost solution in order to bring my viewers into other modes and bands. I thought of the RTL-SDR, but this is definitely not the best, the major advantage is its very low cost, but that comes with a matching very low support and very low performance. 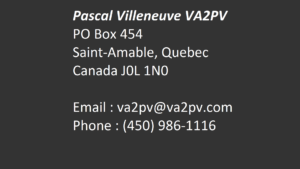 I remember that in 2013 the performance was ok since I was using the IF output of my HF rig, but with a direct antenna, that was another thing. 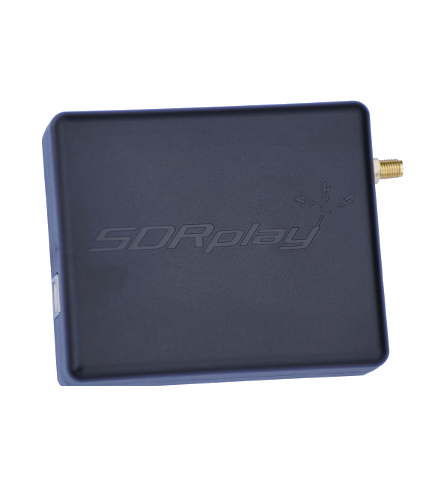 Recently the SDRplay RSP1 (Radio Spectrum Processor 1) caught my attention because of one of my friend, very good price, easy to install, very good performance, what can I ask more? So I contact Jon G4ABQ at SDRplay and ordered the unit. 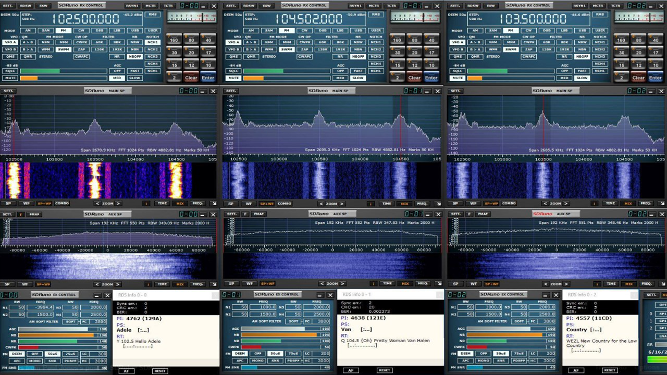 First of all, the software interface, SDRuno, is very nice and appealing, that’s not the case with some free SDR software. No wonder, the software alone use to cost more then the actual SDR device! One of the first thing I wanted to know is how long it would take me to set it up, for the first time. This is very important since the purpose of this review is to evaluate its performance versus the price and the level of difficulty compare to a RTL-SDR. So I didn’t read the manual, I plug the antenna into the RSP1 and plug it into the USB port of my computer. I downloaded the software, SDRuno and I proceed with the installation. I was very impress how easy this was. Amazing, starting from the software download to the actual received of the first signal, it took less then 2 minutes!!! See the video below. 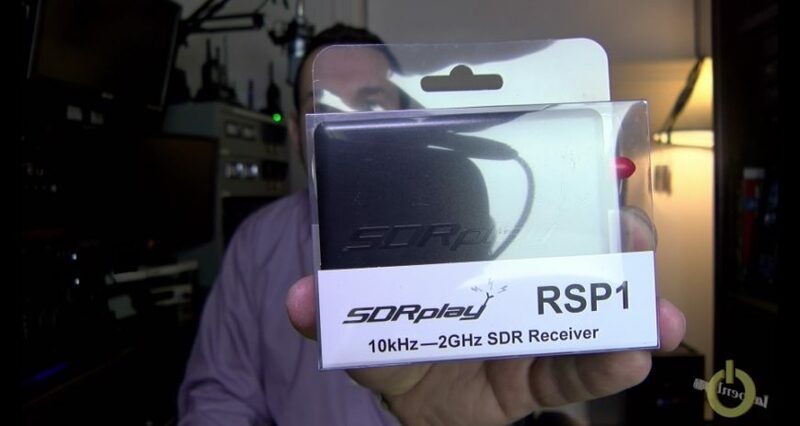 Part 1 – SDRplay RSP1 with SDRuno working in less than 2 minutes !!! Stay tune for more video to come, I will also provide on this page more information, screenshots, etc. The Pipo mini PC are ideal for amateur radio applications. It offers a good alternative to the famous (Linux) Raspberry Pi. It’s low cost, it works on 12 Volts DC, it’s design is perfect for table top operations, it has 4 USB port, HDMI port, MicroSD slot and an integrated touch screen. It can run the Yeasu Wires-X software and a DV4mini simultaneously. It’s also dual boot with Android. 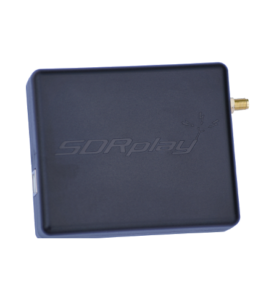 I also test the SDRplay with the SDRuno software on the X9 64G, it works but you need to reduce the spectrum bandwidth to have a decent audio reception. If it’s to wide, it will lag in the audio.